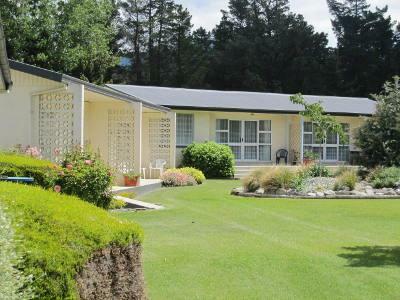 Six family units set in a large garden setting with established trees, shrubs, irises, lilies and roses also a play ground, swimming pool and BBQ area. 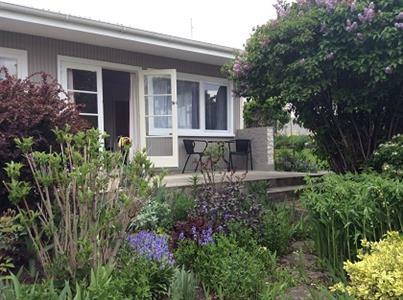 This quiet restful setting on the edge of Alexandra has a touch of country to it. 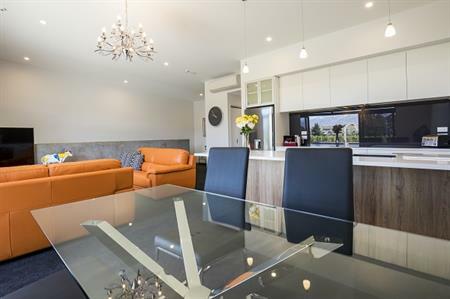 Close to the rail trail and walking tracks. 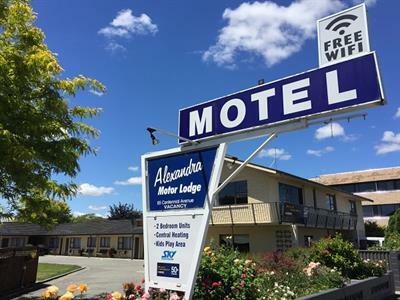 Alexandra Motor Lodge offers you a warm welcome to your accommodation in Alexandra. 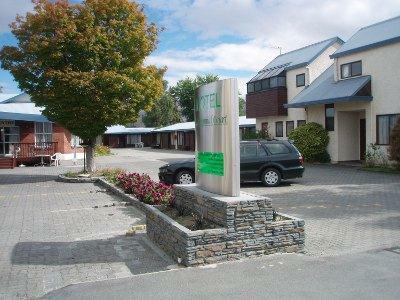 Centrally located in the Alexandra township with spacious and comfortable rooms. 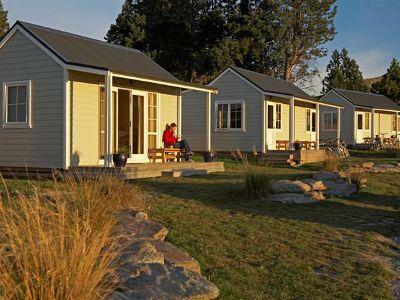 Our Alexandra accommodation is ideal for families, groups and corporates. David and Karel Burke would like to welcome you to the ASURE Avenue Motel. 117 Centennial Avenue Alexandra. 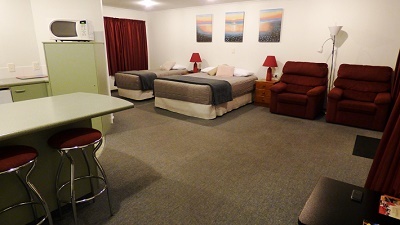 Our motel has a 4 star rating and we are proud to offer 13 high quality units. 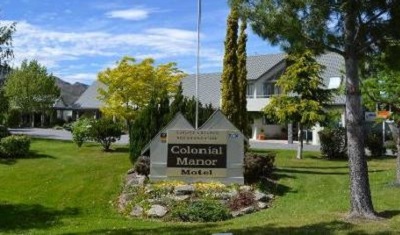 With very competitive rates and executive style comfort, your stay with us will be enjoyable and satisfying. 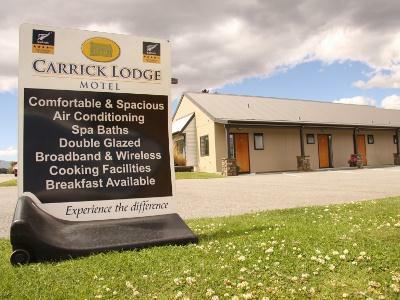 Omakau Accommodation is nestled 100 metres off the Otago Central Rail Trail, in a lovely, peaceful location in the heart of Omakau, Central Otago. We offer 5 up market ensuite studio units each with private courtyard or a well appointed cottage and landscaped garden, all with Wi-Fi. 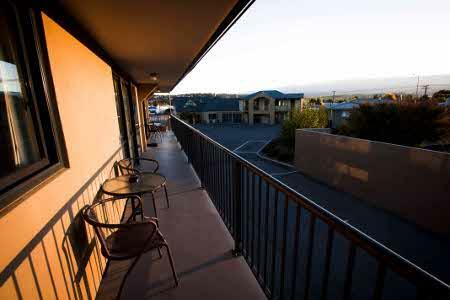 A complimentary continental breakfast is included to enjoy in the privacy of your room. 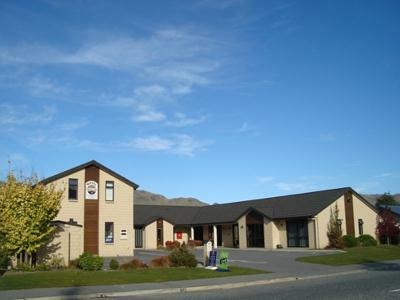 We pride ourselves on ensuring our guests stay is a memorable experience. 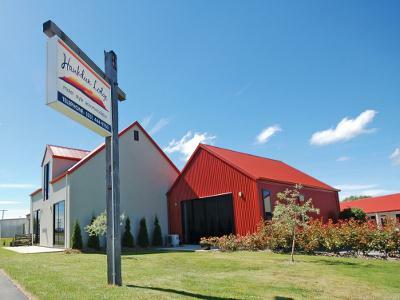 Rates are between $150-300 per night. 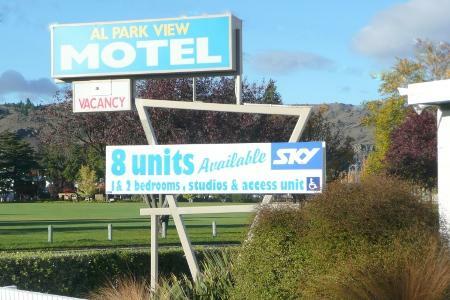 Al Park View Motel is closest to town, restaurants, District Club, Rail Trail.